Water is the best way to make sure your tree lasts the entire holiday season. Adding water daily will help open the tree's pores, allowing water to flow up and into every branch. Your tree will use about 1 quart of water per inch of trunk diameter every day. A product called Prolong can be added to the water to help extend the life of your tree. Prolong is designed to keep a tree absorbing water as long as possible. Home remedies, such as a penny in the water, are ineffective and often do more harm than good. Choosing a sturdy tree stand with enough room for plenty of water will also help. 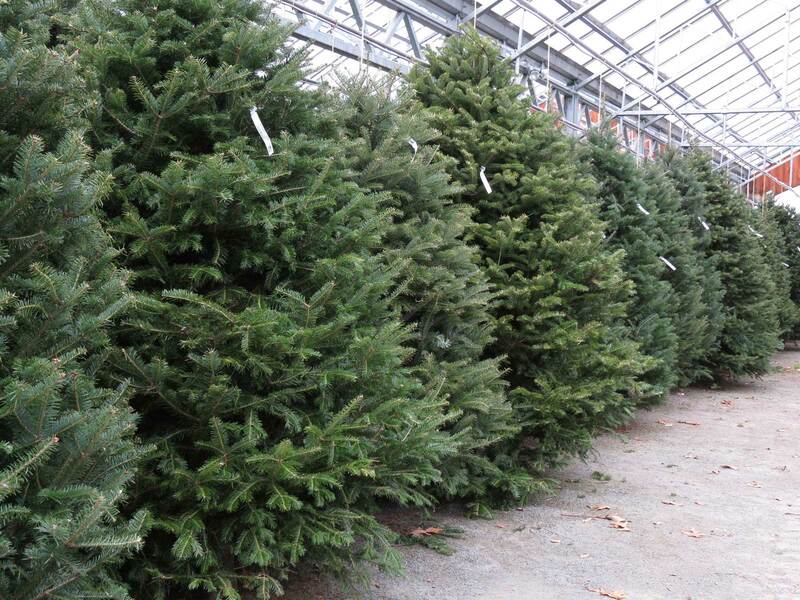 Choosing the right location for your fresh tree is also important. Avoid areas near heat sources, especially fireplaces and woodstoves, as they will cause the tree to dehydrate quickly. The cooler the room, the longer the tree will last. In the right location and with proper care, a fresh tree will last well through the holidays. 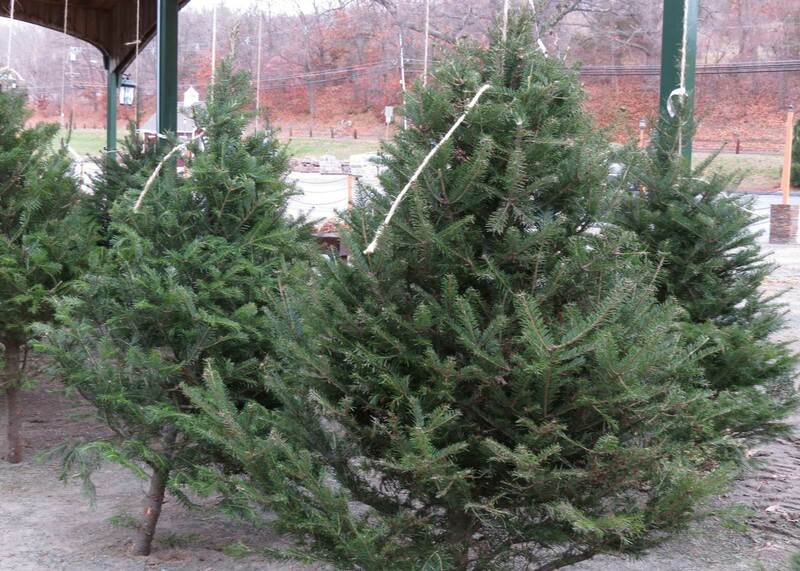 We will give your tree a fresh cut before you take it home so it can easily absorb water. Keeping the fresh cut clean is important to make sure the pores do not become clogged. For more information about how to keep your Christmas Tree fresh, visit the National Christmas Tree Association website.